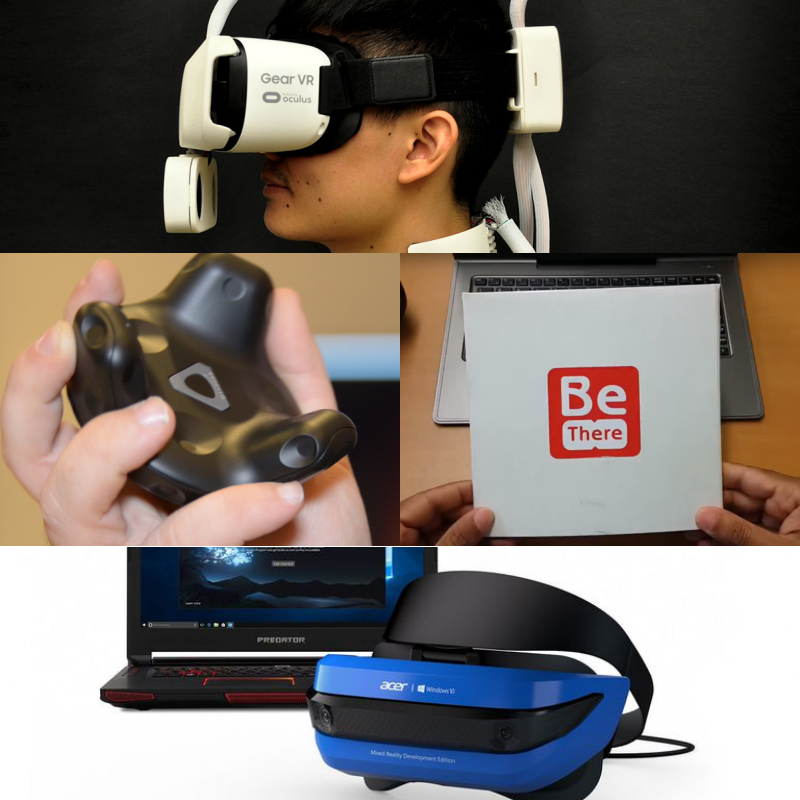 The competition of VR platform is getting heat this week, but who’s the best? Vimeo 360 isn’t late to the party. With features such as monetization your content and tutorials about 360 content, this could be a better 360 platform. In 2017, virtual world will be more alive than ever. Thanks to these VR innovation: VR weather add-ons, Vive tracker, PSVR Aim, VR brochure, and more!